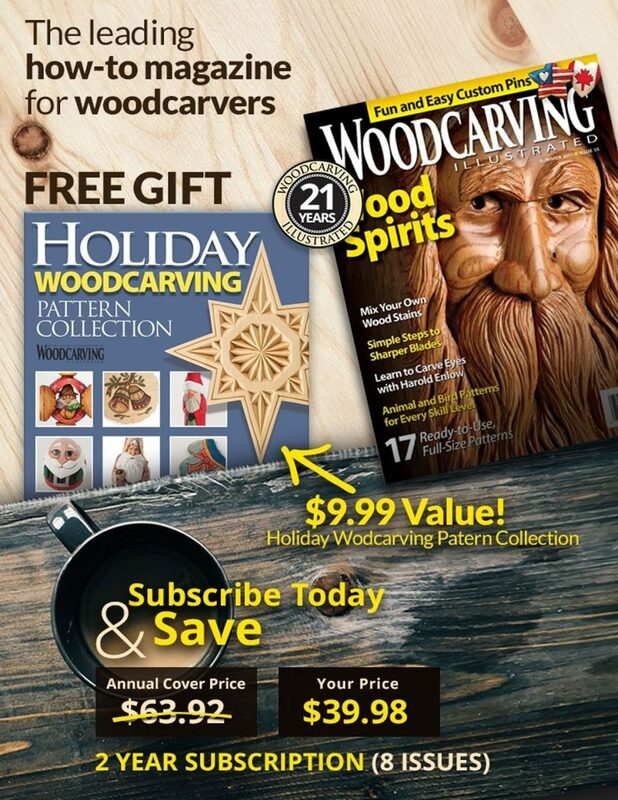 This article was first published in issue 48 of Woodcarving Illustrated. In power carving, the bur or bit is the part of the tool that does that actual wood removal. The power carving tool, such as a flexible shaft machine or micro motor, spins the bit at a high speed and the cutting surface or abrasive on the bit removes the wood. Power carving bits go by names such as burs, cutters, carvers, stones, and discs. Bits are manufactured from a variety of materials and are available in many shapes, head sizes, and shank sizes. The sheer volume of bits available can be overwhelming. By breaking down the categories and taking a look at the performance of the different types of bits, you can choose the best bit for the job. The shank is the backbone of the bit. One end of the shank is inserted in the rotary power carver. The head of the bit is formed around the opposite end of the shank. The most common shank diameters are ¼”, 1/8″, 3/32″, and 1/16″. Flexible shaft machines accept any of these diameters when equipped with the appropriate collet. Micro motors typically accept 1/8″- and 3/32″-diameter shanks, although, optional collets can be purchased for alternate size shanks. Air turbine machines use only friction bits with a 1/16″-diameter shank. Generally, the larger the size of the bit’s head, the larger the diameter of the shank. Use the largest bit you comfortably can for the area you are carving. When inserting the bit into your rotary power carver, make sure the shank is as far into the tool as it will go. Bits are grouped into a few general shapes. The shape of the bit’s head determines the contour of the cut. 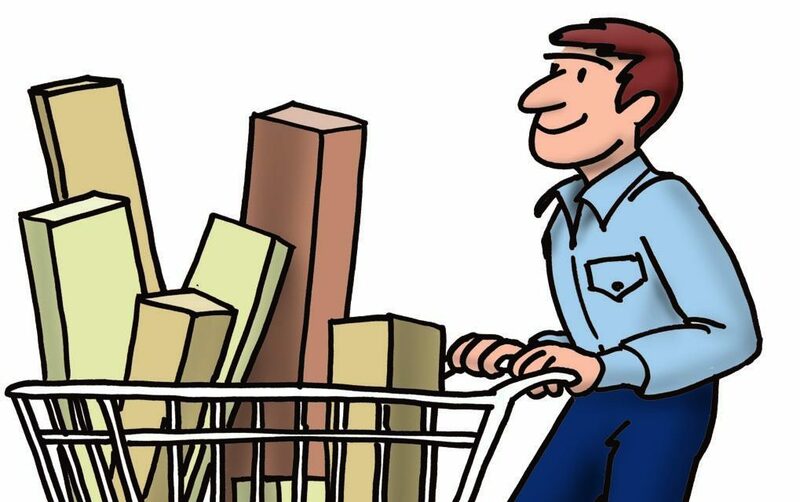 The larger the head, the more wood it will remove. Larger bits are generally used for roughing out a piece and smaller bits are used to add details. Many of the shapes have very specific purposes, but we tend to use the ball, cylinder, flame, and pear-shaped bits the most. Bits are made from a variety of materials. These materials vary greatly in cost, cutting speed, durability, and the smoothness of the surface they leave behind. 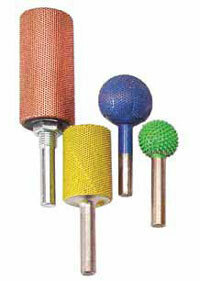 The most coarse and longlasting bits feature aggressive carbide points bonded to a metal shaft. 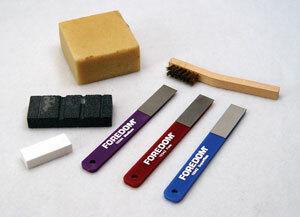 These bits remove wood fast, but leave a rough surface. 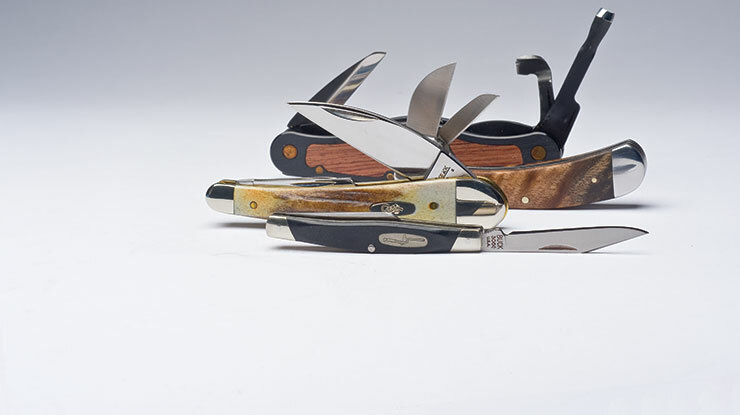 The finest cutting bits are man-made stones which produce a smooth surface. Coarse bits work best at slower rpm and finer bits work best at higher rpm. Cut wood up to ¾” thick. Stones can be reshaped and sharpened easily to extend their life. Store your bits in a holder of some sort to prevent them from banging into each other. Don’t apply so much pressure that you burn your bits. Clean your carbide-point bits with a brass brush. Remove stubborn sawdust with oven cleaner. Use a wet white whetstick to clean diamond bits. Use a neoprene rubber bar to remove dust from ruby bits, stones, sanding discs, sanding drums, and cushioned sanding drums. Reshape and clean stones with a diamond hone or dressing stone. How fast do I want to remove wood? How much wood do I want to remove? How smooth do I want the wood to be when I finish this section? What size bit is best suited for the area I want to carve? 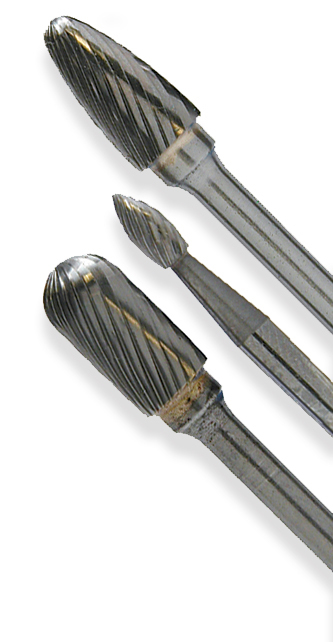 In addition to the bits above, choose carbide-point bits with ¼”-diameter shafts for roughing out. Chuck Solomon (left) and Dave Hamilton are avid carvers and instructors. 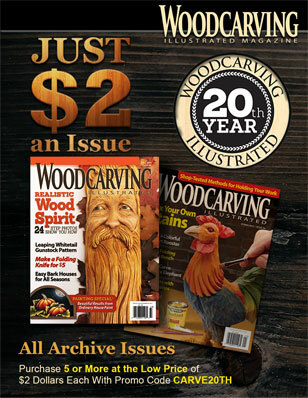 They have co-authored The Art of Stylized Wood Carving, Carving Hummingbirds, and Carving North American Hummingbirds, all available at www.foxchapelpublishing.com. Read more about tools for beginners!